We have the pleasure to offer you a great opportunity! 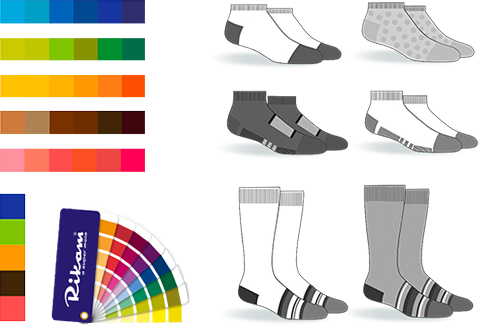 Based on the experience and quality acquired in business over more than 50 years, we offer you the advantage of having exclusive products, which means we can develop your brand or the logo you want on sports socks or dress socks, socks for men, women and children. We look forward to the opportunity of starting a great partnership with you! 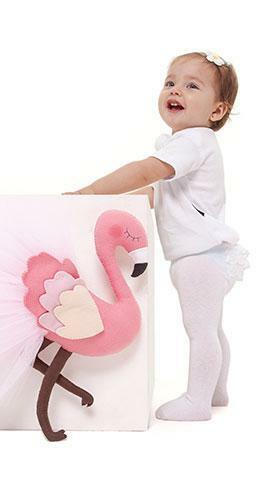 12255, Garcia Rodrigues Paes Av. Copyright 2019 © Meias Rikam - All rights reserved.